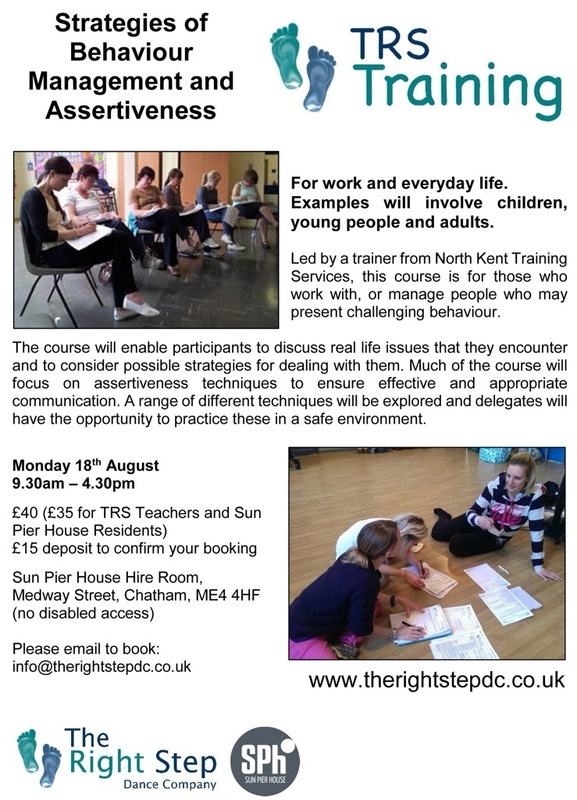 A training day has been organised to help those who work with those who may present challenging behaviours. The training is ideal for those who work in the community and it covers all type of practice. 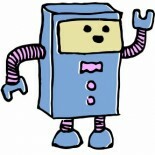 This entry was posted on 06/08/2014 by Creatabot in Creative and Art Events.